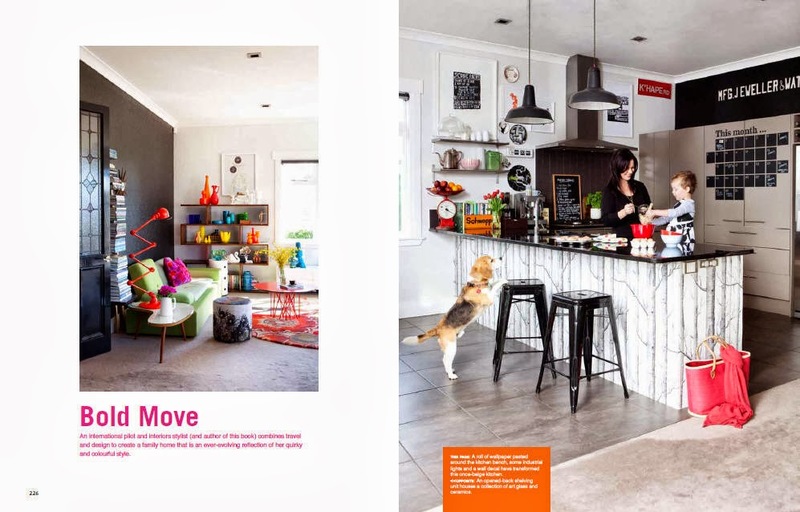 New Zealanders are passionate homemakers, renovating and redesigning their houses to create spaces that reflect their lives and personalities – Kiwi style. In handsome hardback New Zealand Interior Style is a celebration of our inimitable Kiwi creativity and flair, showcasing 24 of the boldest and brightest homes from around the country – and the clever, eclectic owners who have created such inspiring and dynamic environments. Selected by interiors expert and Mitre 10 Dream Home judge LeeAnn Yare and photographer Larnie Nicolson, the homes featured in New Zealand Interior Style capture the best in contemporary Kiwi style – from minimalist to zany and cluttered. Though sourced locally, the looks achieved are world-class. 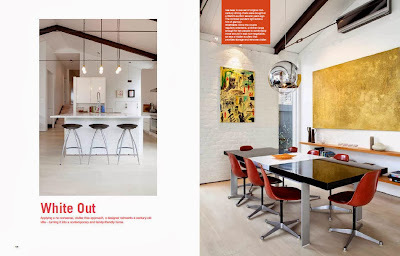 Distinctive pieces of furniture, fabric, art and collectables jump from the pages of New Zealand Interior Style as you turn each page and marvel at the ingenious use of colours, patterns and accessories. Whether you want to recreate the iconic Kiwi bach, the ultimate urban pad, funky villa or rural retreat, you’ll find a look to emulate in your own home. An international airline pilot, freelance stylist and interiors writer, LeeAnn Yare has established a reputation for her brave and original interpretation of trends, her individual sense of style and a fearless ‘no rules’ approach to interiors. This, combined with Larnie Nicolson’s captivating photographs, reveals a feast of stunning interiors to inspire Kiwis to get creative in their own homes. New Zealand Interior Style is peppered with design advice and tips from LeeAnn Yare to help readers adapt the looks showcased, and the accompanying stories reveal how these captivating interiors were created. 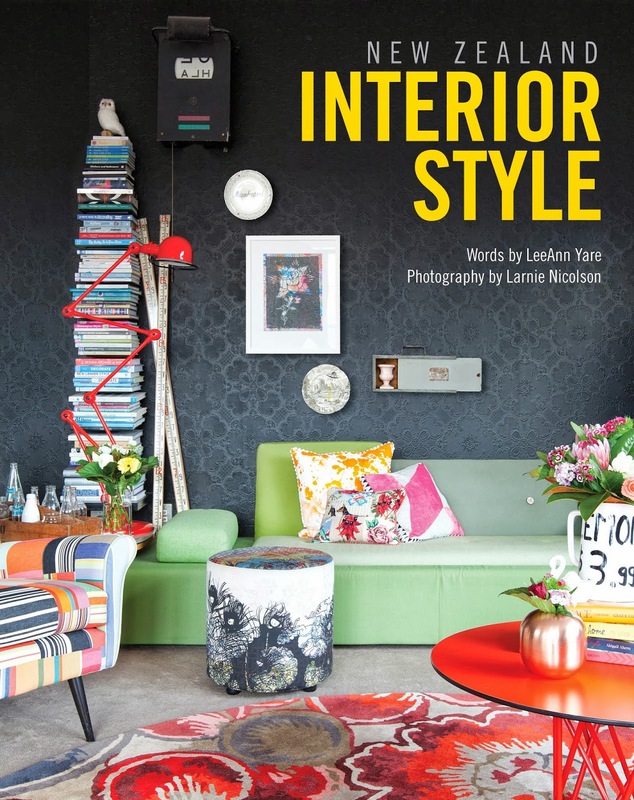 A lavish, yet affordable hardback, this is the perfect book for anyone seeking interior design inspiration relevant to their New Zealand lifestyle. LeeAnn Yare enjoyed a rural upbringing in North-land and lived all over New Zealand before making Auckland her home. She is the interiors judge on TVNZ’s Mitre 10 Dream Home and also presents an interiors segment on TV1’s Good Morning programme. She is married to Glen (also a pilot), and is mother to their two sons Tyler and Dylan. Larnie Nicolson is an Auckland-based freelance photographer who was raised in the Waikato by a large farming family. Her photography career has taken her to London, Sydney and New York shooting on assignment. Today, Larnie shoots for leading New Zealand and international publications and creative agencies. She is active in the photography industry, mentoring young photographers and serving as the AIPA vice president for two years. Shared on Facebook group Bowerbirds Journal a group of international upcyclers.